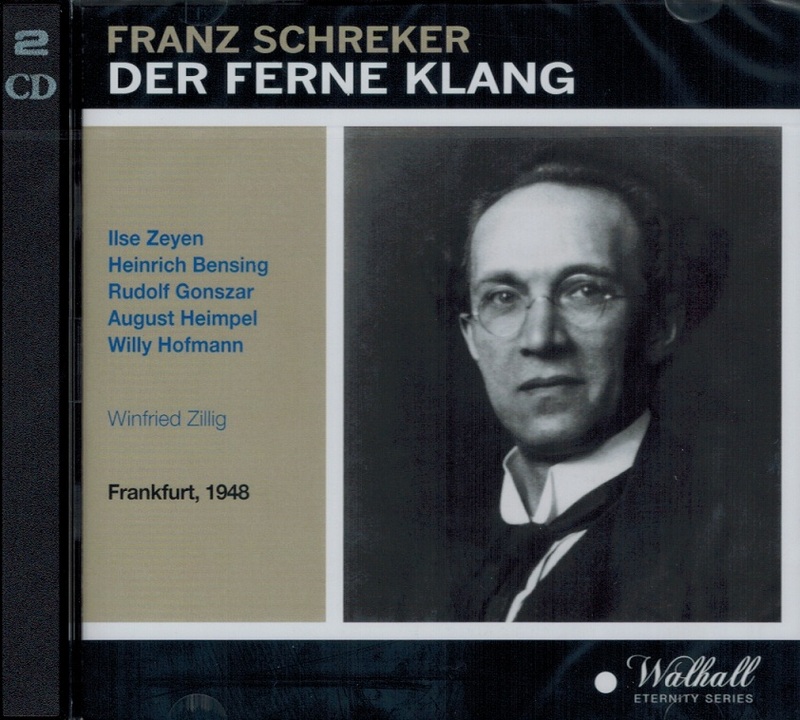 Although Schreker was influenced by composers such as Richard Strauss and Richard Wagner, his mature style shows a highly individual harmonic language, which, although broadly tonal, is inflected with chromatic and polytonal passages. Winfried Zillig was a German composer, music theorist, and conductor who was born in Würzburg. After leaving school, Zillig studied law and music. One of his teachers there was Hermann Zilcher. In Vienna he was a private pupil of Arnold Schönberg, later following him to Berlin. His first compositions date from this time. 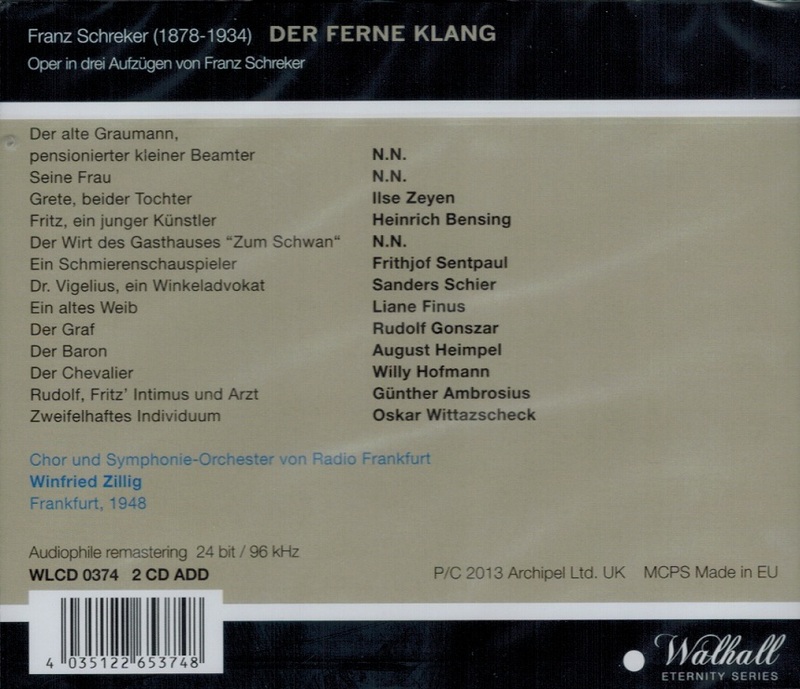 In 1927 he became the assistant of Erich Kleiber at the Berlin State Opera. A short time later he became repetiteur to the Oldenburg Opera. In the years 1932 to 1937, he acted as repetiteur and Kapellmeister at the Düsseldorf Opera. Positions followed as Kapellmeister in Essen and at the beginning of the 1940s as the musical leader of the Posen Opera. After the end of World War II he became the first Kapellmeister of the Düsseldorfer Oper. 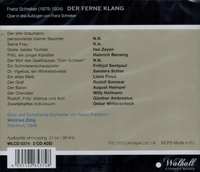 In the years 1947 to 1951 he occupied the position of conductor at the HR-Sinfonieorchester. After 1959 he led the musical division of Norddeutscher Rundfunk. Zillig died in 1963 in Hamburg.